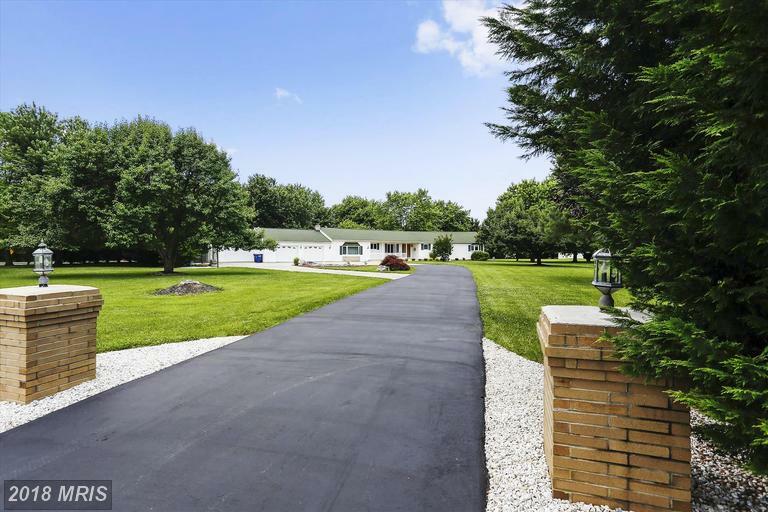 Perfect 2.79 acre corner lot, skirted w/mature trees creates a park like setting for for this 1 level home. Spacious w/approximately 2700 sq ft of Living space providing 4 bedrooms & 3 full baths. Updated kitchen w/granite, tiled back splash & plenty of cabinet space. Living room w/hardwood floors & stone fireplace. New sun room is heated & cooled. Encapsulated crawl space. 3 car garage.